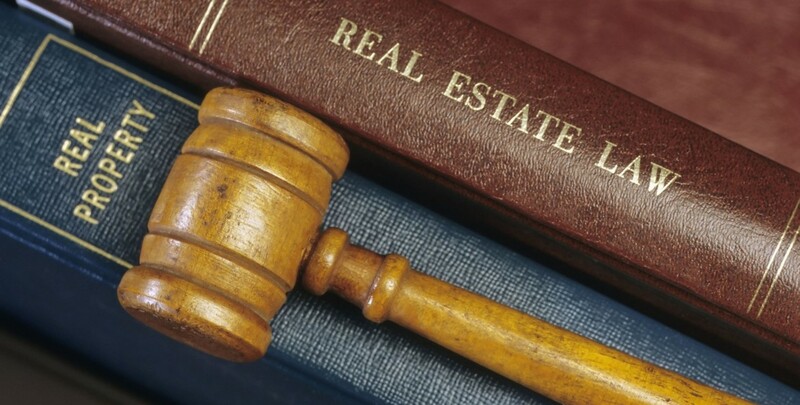 Attorneys Jeffrey Steinberg and Frank Cathcart have closed over 20,000 real estate transactions. Our experience means we have the knowledge to answer your questions and make you feel comfortable during this complicated process. We navigate the history of past owners and make sure you are getting the exact property you intend to buy and that the property is free and clear of liens, mortgages or any other issues. 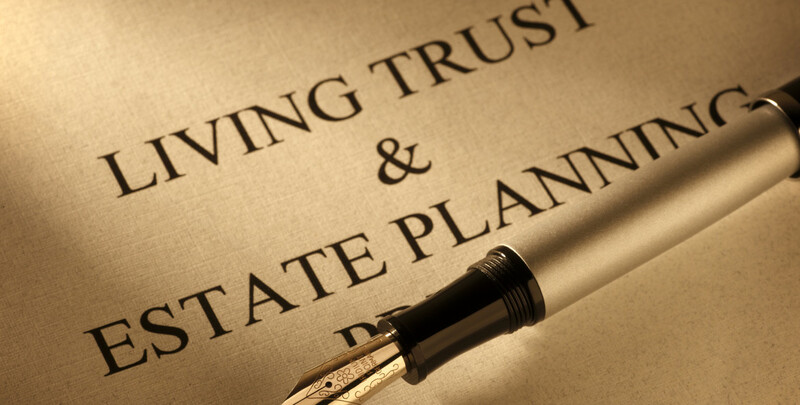 A proper estate plan orders your affairs and makes certain things will happen as you wish when you are gone. With proper planning will bring peace of mind for you and your beneficiaries. 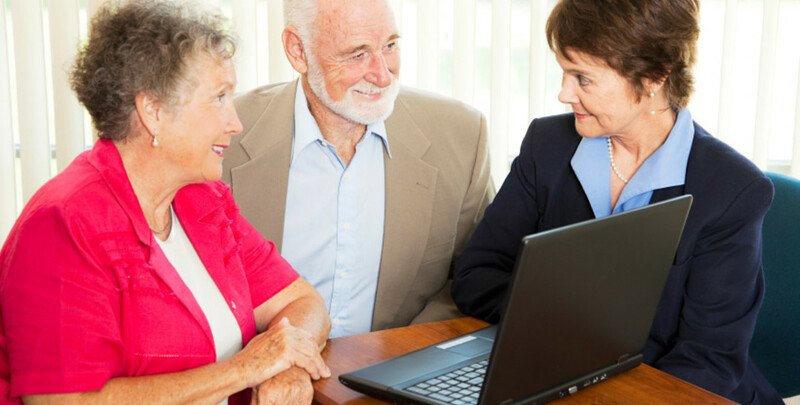 We help clients prepare for distributing assets to family and loved ones. Strategies are developed to minimize taxes and expenses. We help our clients during the difficult time after a loved one passes. 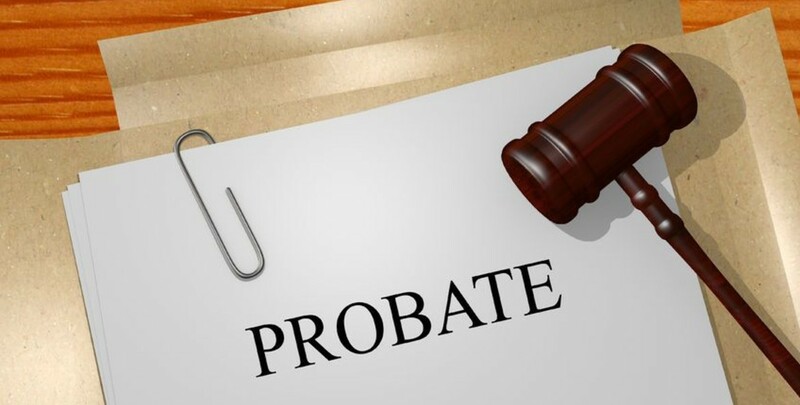 Both Attorney Steinberg and Attorney Cathcart have 35 years of experience guiding our clients through the probate process. We assist the executor who is named in the will in handling the affairs of a loved one who died. We ease the burden on our clients and compassionately help them through the process. Steinberg and Cathcart, LLC is dedicated to helping injured victims recover compensation for personal injuries and wrongful death. Our law firm represents clients injured in automobile collisions, slip and falls and construction accidents. If you or a loved one has been injured, experienced legal advice can make all the difference. Over the past 35 years, our clients have referred us to their friends and family members for experienced representation in their time of need. 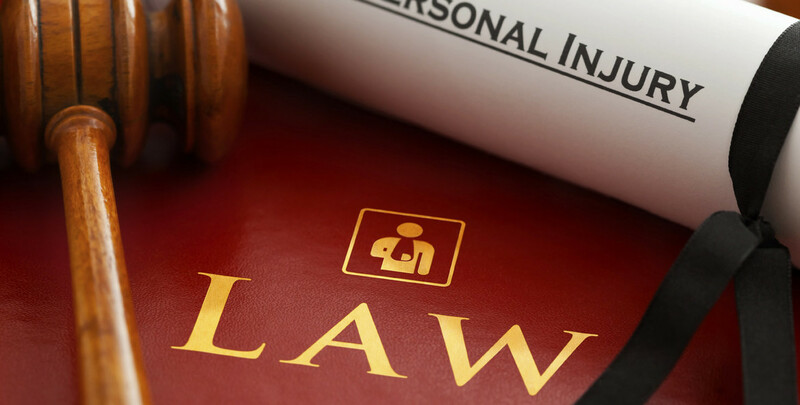 We promise to work hard to get you the justice and financial compensation you deserve.